Soil - Miller Sand and Landscape Supply - MILLER SAND & LANDSCAPE SUPPLY NEED A LITTLE...OR A LOT? 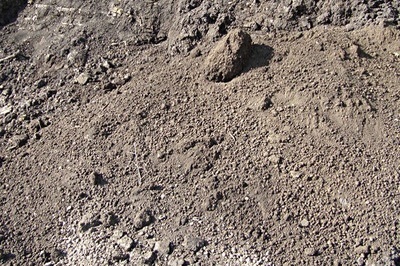 No one beats Miller Sand in top soils. Use our blends in your garden this spring & your tomatoes will never be the same! Available in bulk or by the bag & by pick up or delivery. Call today to experience the Miller difference! 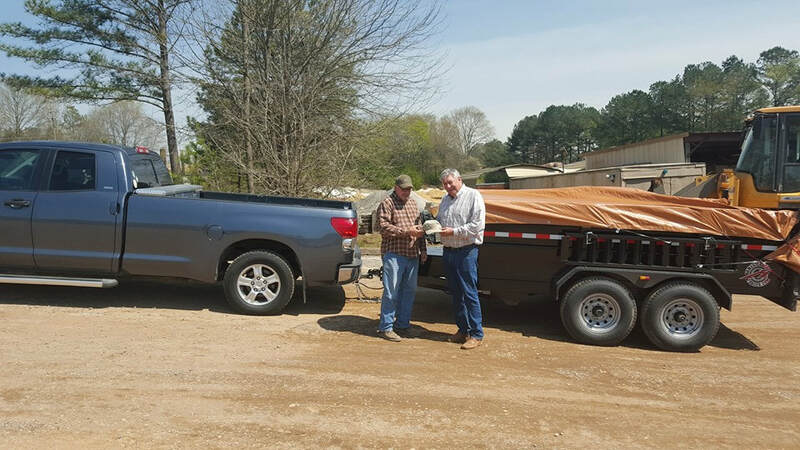 This customer drove down from Tennessee to get his hands on some Super Soil! 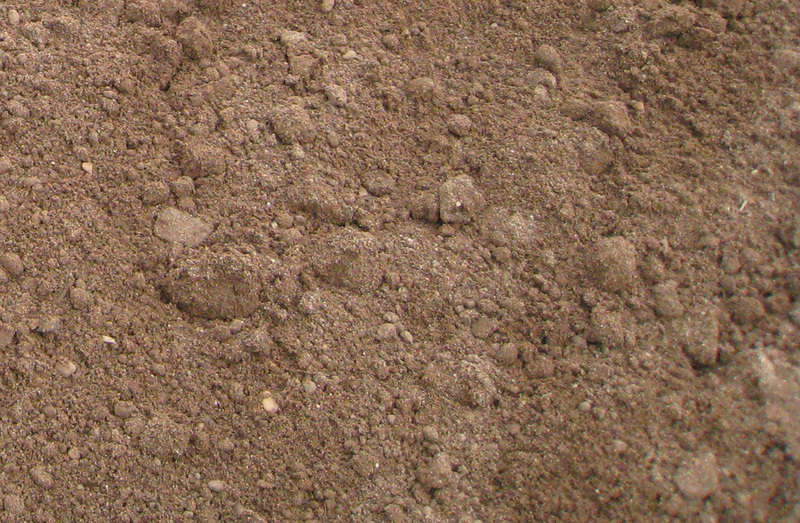 Our blended on site soils are the gold standard for flower beds, vegetable gardens, grass growth, and all of your top soil needs. Great care is taken to get a precise blend ratio & nutrient balance. No detail is left overlooked by our experts & it will show in your yard and gardens. 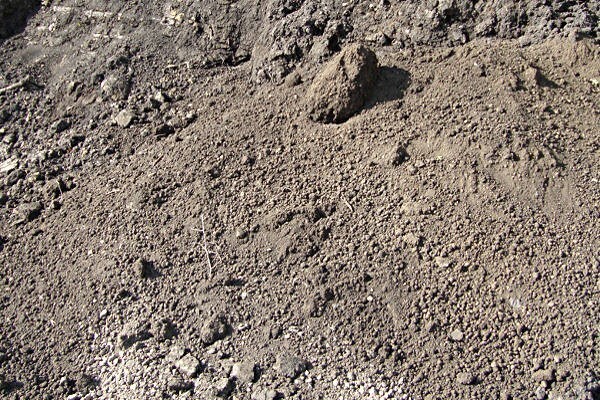 Raw topsoil & fill dirt are economical options for back-filling, leveling driveways or home pads & filling in large areas or holes. 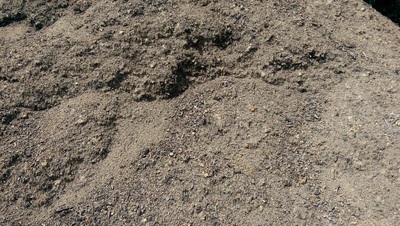 Our screened top soil eliminates the waste & is the perfect blend of sand & soil for seeding your yard and planting sod. 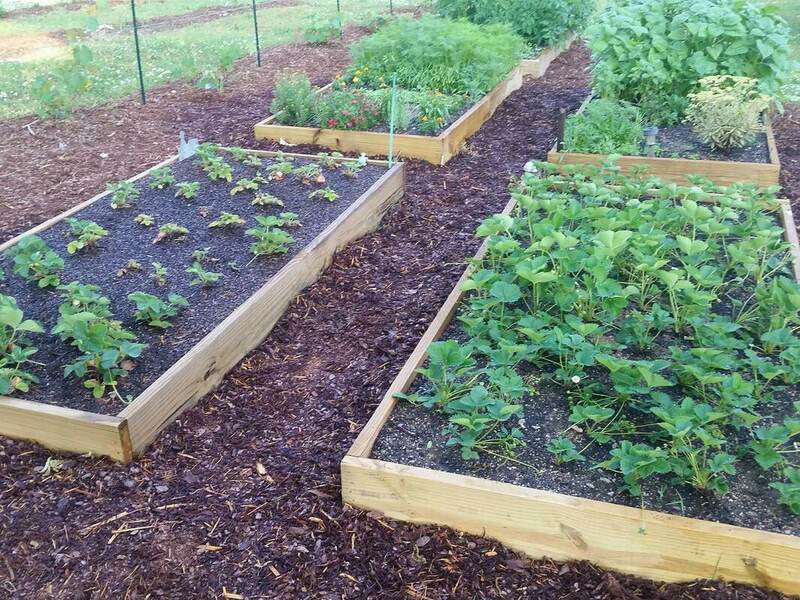 For planting shrubs, flowers, or vegetables, plant bed mix takes out the guess work with its complete blend of soil & organics. And for blue ribbon, county fair wining tomatoes & vegetables, nothing compares to our 100% organic, compost blend: miller super soil. Master gardeners cross state lines for our soil blends! 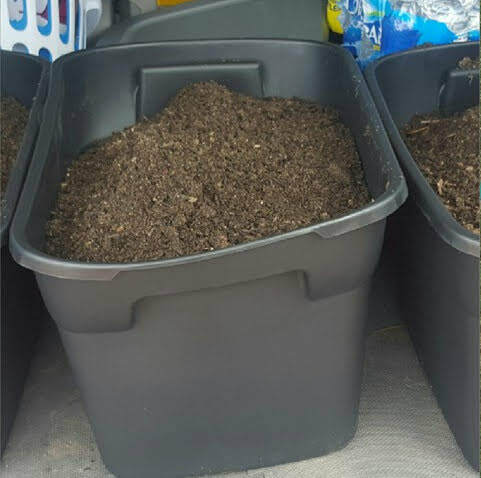 Our Plant Bed Mix vs. bagged soil from a big name store. You don't have to guess which is which! If you prefer the convenience of ready to go bags, we've got you covered! 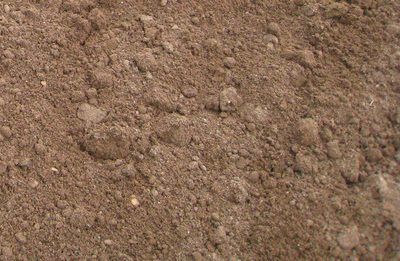 Miller Sand offers four different mixes from Black Gold, a top rated commercial soil brand. Seedling Mix for starting new plants. All Purpose Potting Mix for vegetables and flowers. Cactus Mix to meet the unique needs of desert plants. Natural & Organic Potting Mix + Fertilizer ​for chemical free gardening.